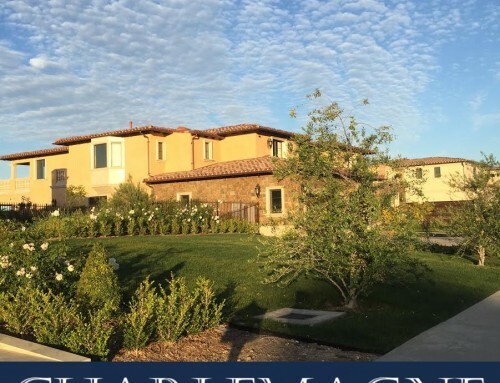 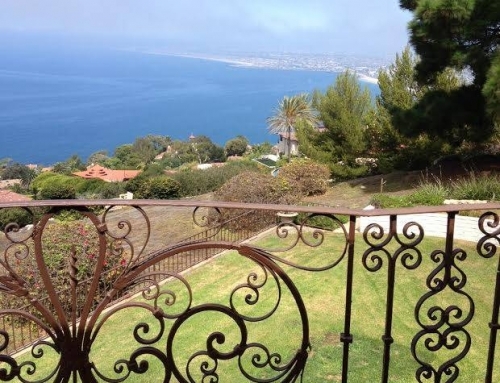 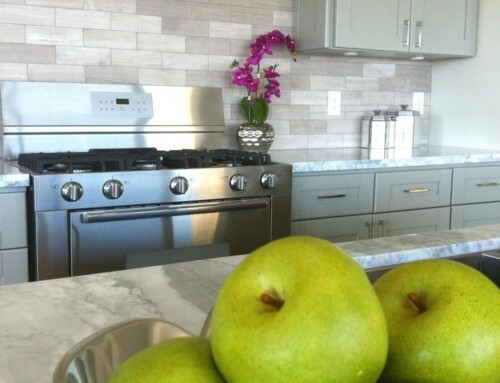 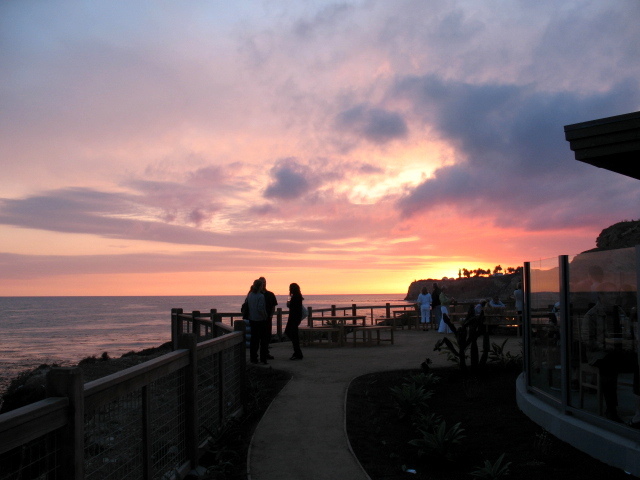 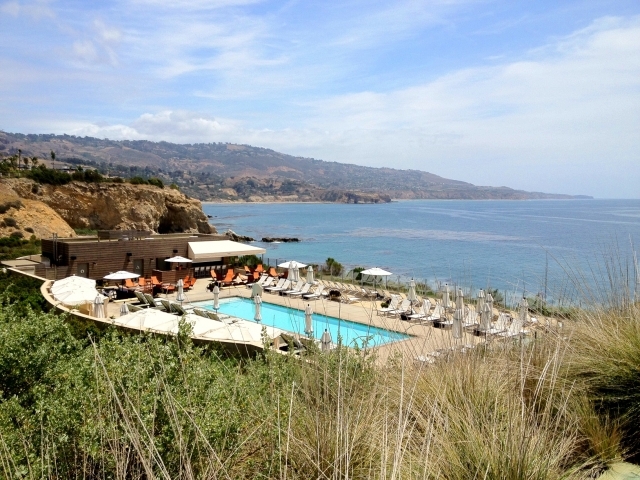 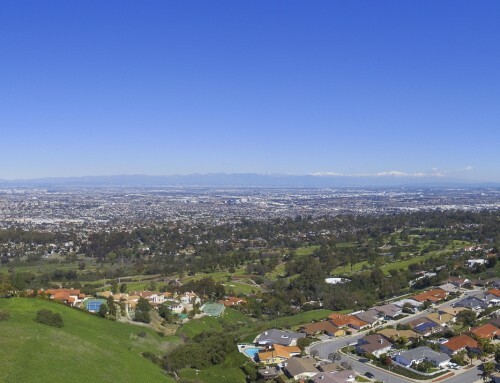 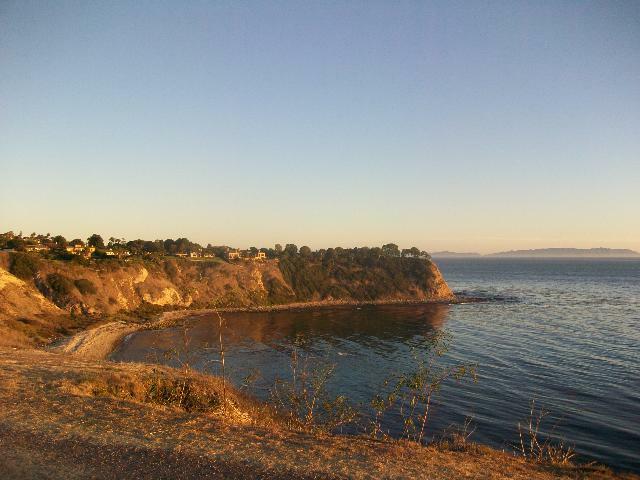 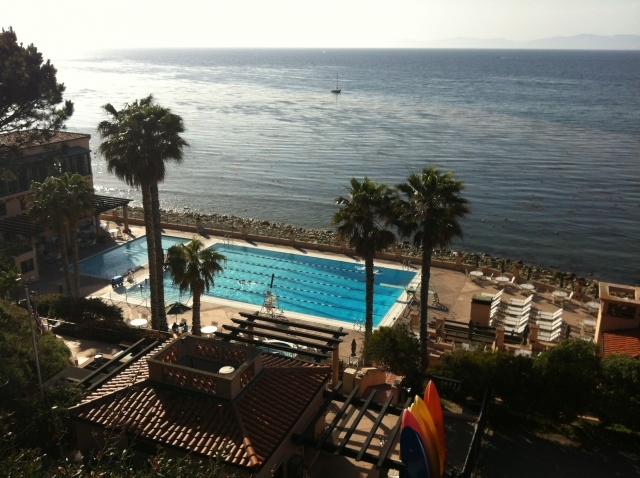 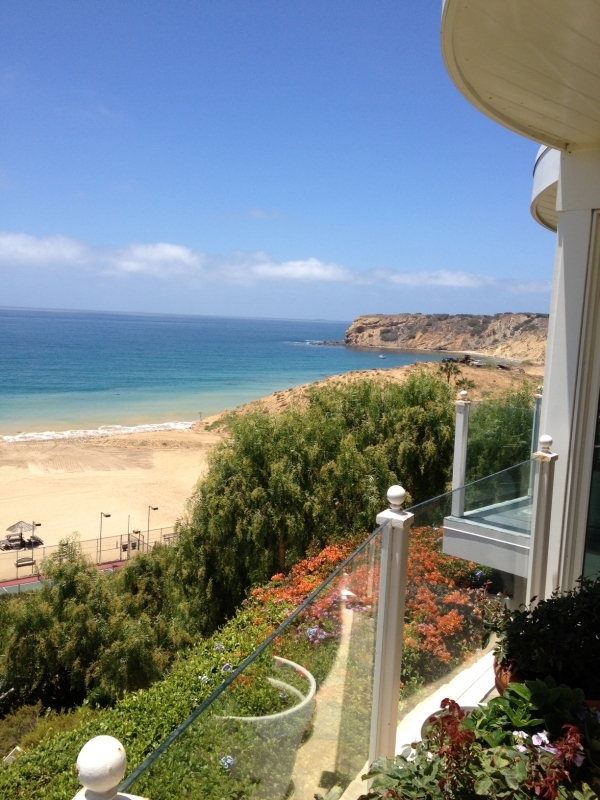 Palos Verdes is best known for its spectacular bluffs and cliffs overlooking the Pacific Ocean. 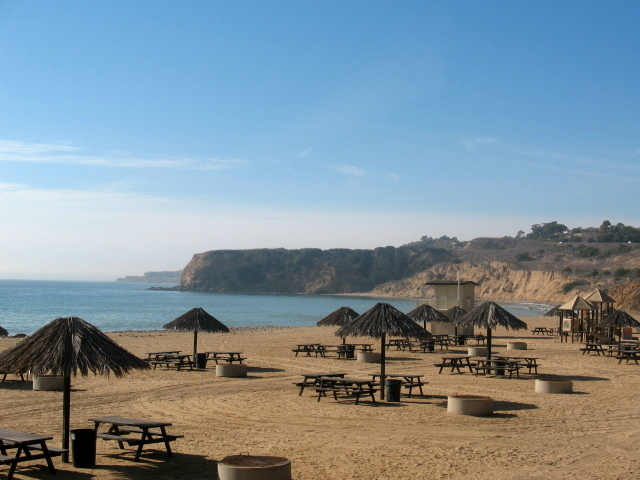 However, RAT Beach is a favorite with the locals. 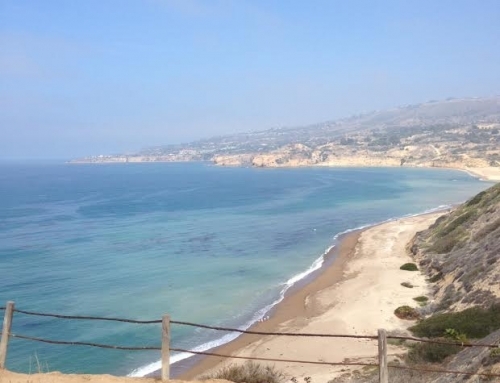 Located at the south end of Torrance Beach and accessible from Palos Verdes Estates, the beach is a popular spot during the summer months. 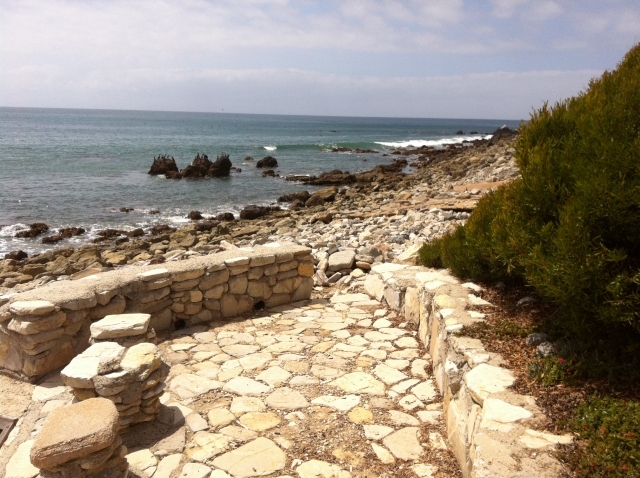 It’s also a great place for a walk! 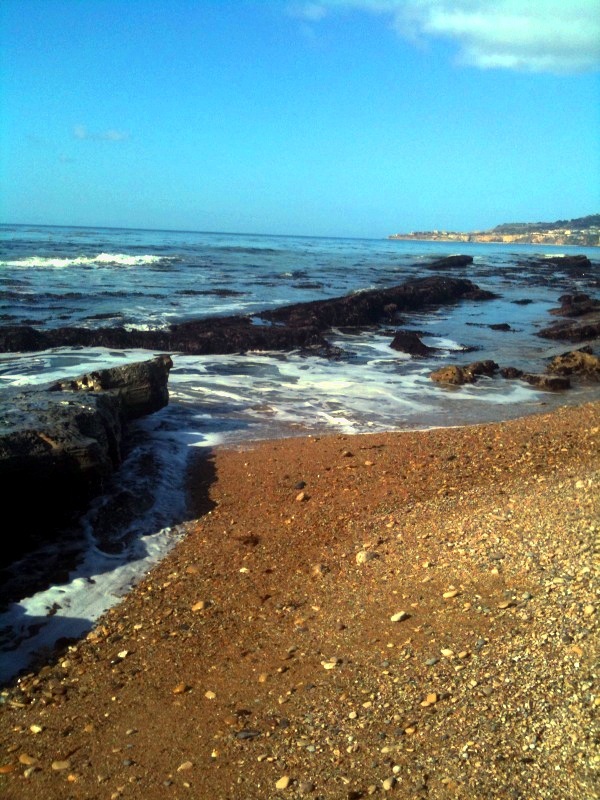 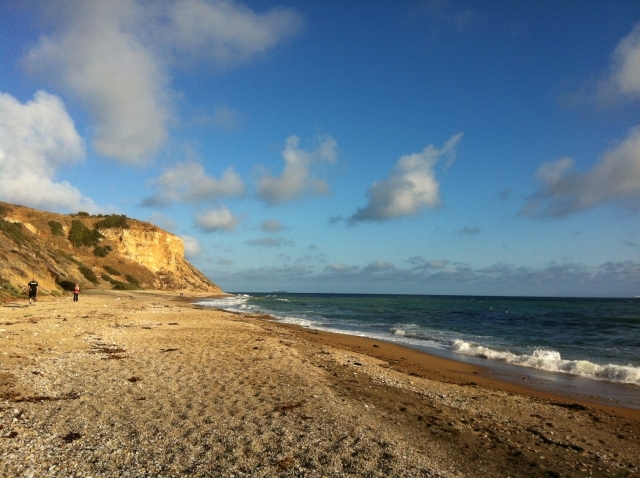 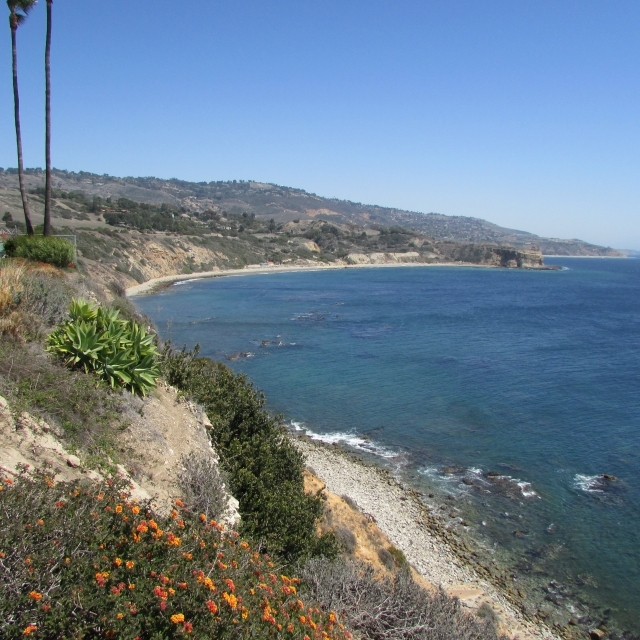 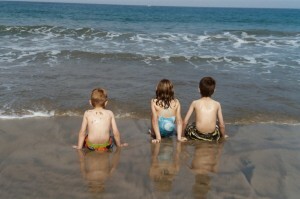 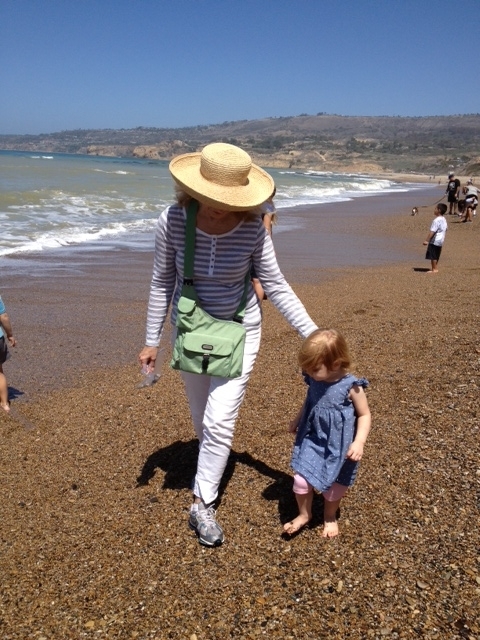 Here are some more of the beaches in Palos Verdes!